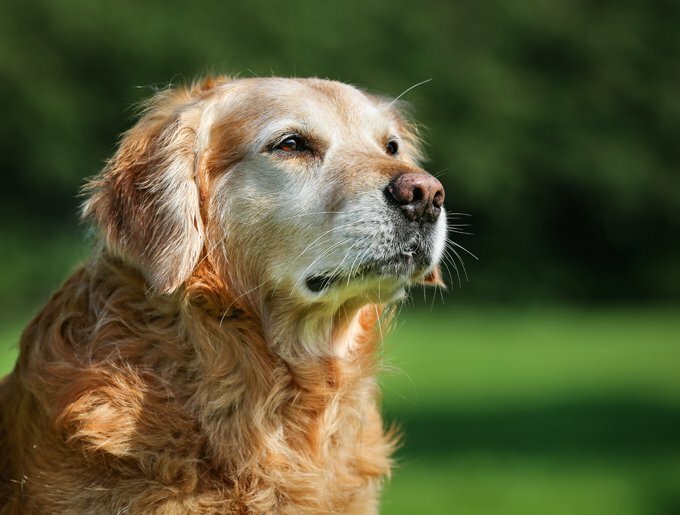 What sort of outings are appropriate for older dogs? You’ve probably already noticed that your senior dog is a little slower these days and tires out a little faster than she used to, especially when it’s hot. But the good news is that there are still plenty of activities you can enjoy together. Instead of those strenuous hikes you used to take, try a shorter walk and a picnic or an easy stroll around a pond or lake. Remember that older dogs are more sensitive to temperature extremes, so choose your outing accordingly. Always make sure your dog is hydrated and offer fresh water often. If it’s cold out and your dog has a short coat, consider a doggy sweater. Since many seniors are more anxious than when they were younger (thanks to impaired hearing or poor eyesight), take them to familiar places where you know they will feel comfortable. Sometimes an older dog will be satisfied with a nice drive with the window down. And while fresh air is essential, sometimes a great outing really means staying inside, perhaps watching great old movies together on a big dog bed. The important thing is that you continue to spend as much quality time with your older dog as you can.